This Sunday we celebrate National Grandparents Day. For the more than 70 million grandparents across the U.S., this is a day to honor the tremendous role they play in the lives of their grandchildren. Grandparents are traditionally known for giving awesome Christmas gifts, telling amazing stories and being present at big milestones. But many play a more direct role. More than 5.4 million children are being raised in households headed by grandparents, and one in eight grandparents care for a grandchild on a regular basis. While increased interaction among grandparents and grandchildren is a huge blessing, there is an overlooked danger that lurks within easy reach of children in their care: unsecured medications. Medications are the leading cause of child poisoning deaths in the United States today. Every year, more than 60,000 children age five and younger are treated at emergency departments for accidental ingestion of household medicines. Every minute of every day, a poison center answers a call about a young child getting into medicine—nearly 500,000 calls per year. More than one-third of medication poisonings in children (38 percent) involve a grandparent’s medicine. Older adults make up 13 percent of the population, but account for 34 percent of prescription medicine use. Thirty-four percent of grandparents say they take a prescription medicine every day. More grandparents identified electrical outlets than medicine as a top safety issue. But 36 times more children go to the ER for medicine poisoning than for electrocution. It’s no wonder this is a serious issue. That’s why we are collaborating with the Consumer Healthcare Products Association Educational Foundation and the Centers for Disease Control and Prevention’s PROTECT Initiative to promote the Up and Away and Out of Sight medicine safe storage campaign to grandparents, parents and senior communities. Store all medicines and vitamins up and away and out of sight. Keep purses, bags and coats that contain medicines or vitamins out of reach and sight. Never leave medicines or vitamins out on a table, countertop or sink. Always make sure that caps are tightly locked and medicines put away after every use. Set a convenient daily reminder to take your medicines and vitamins since they will be safely stored up and away and out of sight. To get even more info, please visit here. Also, you can follow us on Twitter @aging_research for tips using the hashtag #MedsUpAway. 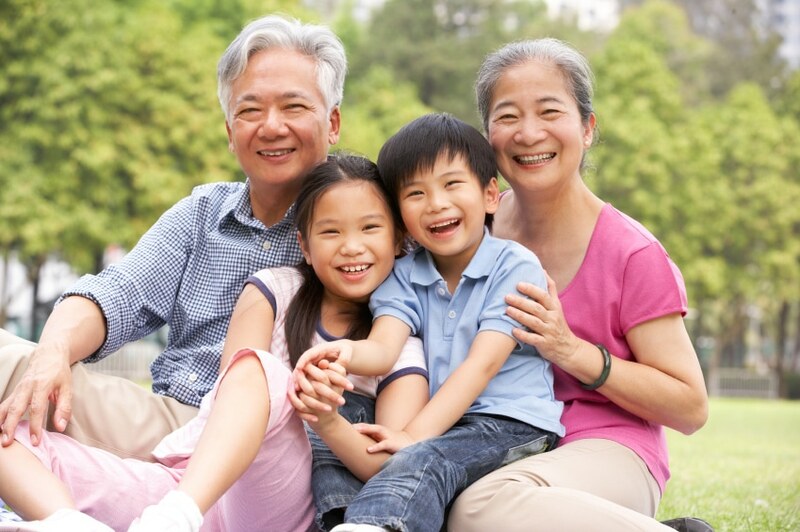 We want to wish all of our grandparents a happy and safe Grandparents Day!